Address: Office no 2, second floor,Plot no 321-d Commercial market,Satellite town,Rawalpindi. First time in Pakistan 92 Quran academy provide best online Quran teaching service. We have designed a healthier methodology in teaching which motivates youngsters to learn Quran Online. Office no 2, second floor,Plot no 321-d Commercial market,Satellite town,Rawalpindi. Cadet College Rawalpindi is a Private Sector Boarding School run by Pakistan Education Development Organization and set up by the armed forces of Pakistan. 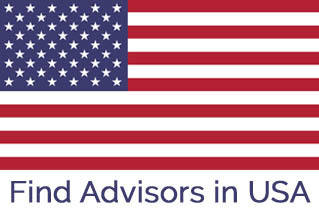 Expert consultants in providing admission and visa assistance to students. Specialise in UK Universities and college.